A teenager has been jailed after leading police on a high-speed chase which ended in Preston Park in Brighton. 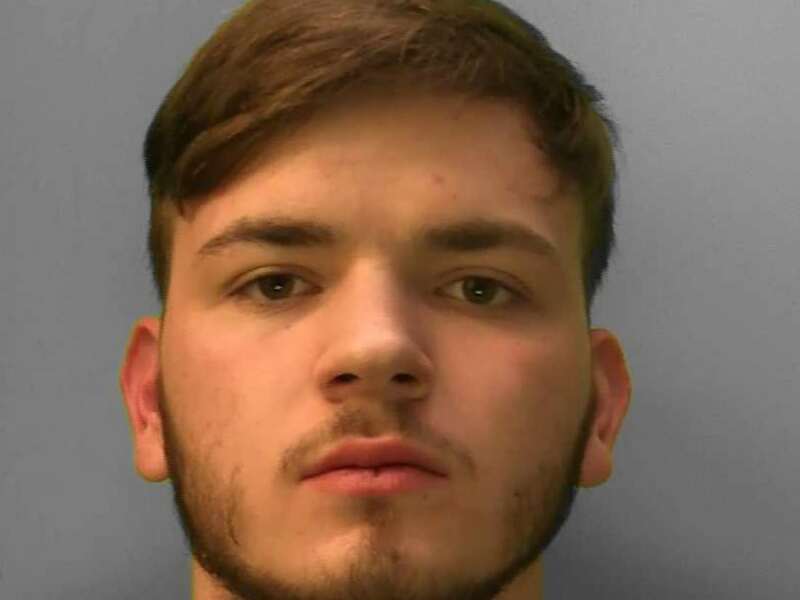 Connor Mackay, 18, who grew up in Brighton, sped through the town at speeds estimated to have topped 100mph in a 30mph zone. After driving into Preston Park in a stolen Mercedes, he fled on foot but was caught in a garden in nearby Preston Park Avenue where he was tasered and arrested. 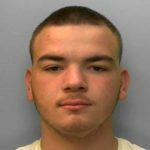 He was sentenced to 22 months in a young offender institution by Judge David Rennie at Hove Crown Court yesterday (Monday 4 March). 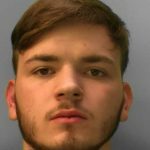 The youngster has lived at several addresses in the area, including Wentworth Street, in Kemp Town, The Crestway, in Hollingdean, and Dartmouth Crescent, in Lower Bevendean. 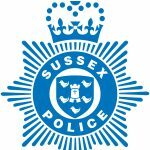 Sussex Police said: “A teenager who led police on a high-speed pursuit through East Sussex has been jailed. “Connor Mackay was tasered as he attempted to run from officers following the incident on Sunday 3 February. “Around 2.26am that day, a silver Mercedes A-class activated an ANPR (automatic number plate recognition) camera on the A27 eastbound at Lewes. It was believed to have been stolen. “It was pursued on to the A26 southbound towards Newhaven where it failed to stop for police. “A further unit on patrol in Rottingdean prepared a stop stick – a device designed to deflate a vehicle’s tyres. “However, the Mercedes avoided it by driving on the wrong side of the road. Officers estimated it was travelling at an approximate speed of 80mph at this stage. “The vehicle was pursued into the city at a safe distance and was monitored to reach speeds in excess of 100mph in a 30mph zone. “Following a series of dangerous manoeuvres, including speeding, driving through red lights and failing to give way at junctions, the Mercedes then drove off-road into Preston Park, where two young men decamped. “Officers gave chase and the pair were arrested in a garden in nearby Preston Park Avenue. “The first suspect, identified as a 16-year-old boy from Brighton – who cannot be named for legal reasons – was detained by the scruff of the neck. “The second suspect, identified as Connor Mackay, 18, from St Leonards, ignored armed officers’ orders to stop. “He appeared to pick up a rock and turn towards officers and he was subsequently tasered and detained. “Repeated welfare checks were made on him before he was eventually arrested. He also received treatment by paramedics. “The pair were remanded in custody and interviewed later the same day. The 16-year-old was released without charge due to insufficient evidence. “Mackay was recalled to prison, having breached the terms of his licence in relation to a burglary in Brighton in June 2018, which he was convicted of. “He was further charged with dangerous driving, driving while disqualified and driving with no insurance, and was convicted of these offences at Hove Crown Court on Monday (4 March).